As the famous saying goes: “Beauty is in the eye of the beholder”–and ironically, the eyes are one of the facial features that most women work on the hardest when it comes to beautifying themselves. It is considered a beauty standard to have a long and curled natural lashes. 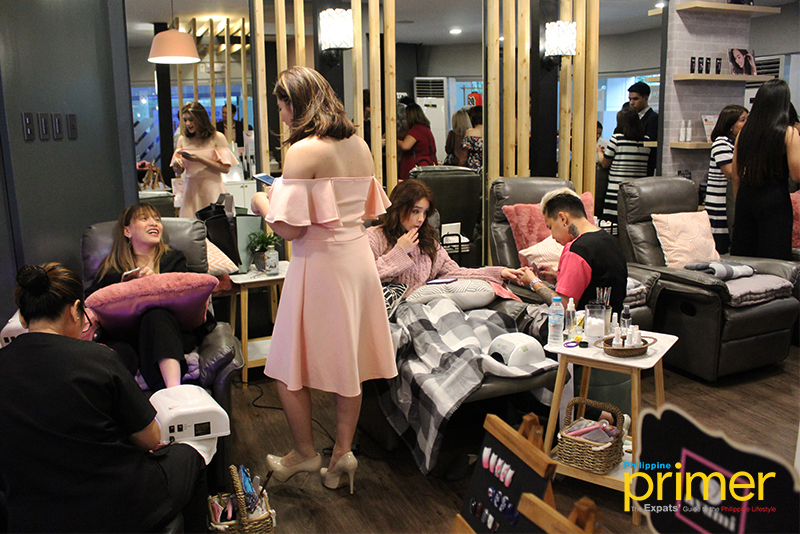 With a growing number of aesthetic salons in the Philippines that offers enhancing services, such as eyelash extensions and nail art, more women are fussing over finding the perfect and safest salon there is in the country to spend their pamper days. Good thing is that Ayumi Japan Eyelash & Nail Art Salon just launched their newest branch in Quezon City last November 21, 2018. 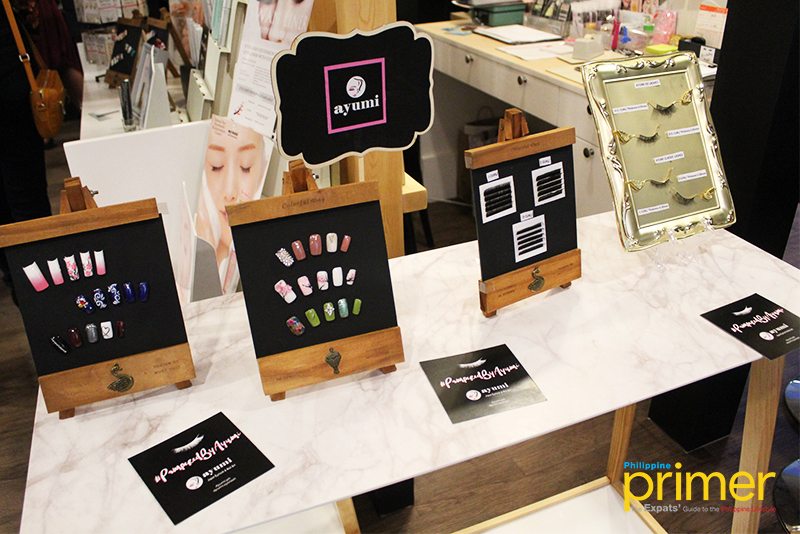 Ayumi is the first Filipino-owned Japanese brand eyelash extension and nail art salon in the country. Established in 2014, Ayumi is the only counterpart of DOT 1101, Japan’s biggest eyelash company, which supplies premium quality products and techniques to Ayumi. 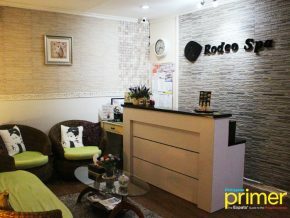 This salon provides the highest standard of pampering services from Japan, catering not only to Filipinos but also to all tourists in the country. 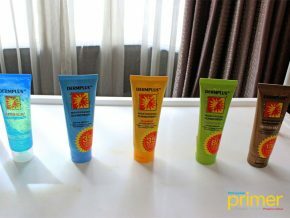 Its goal in bringing Japan’s aesthetics and high-quality cosmetics here in the Philippines is to educate their dear clients regarding the safest products, techniques, and procedures ideal for their eyes and nails. You can expect the best service as Ayumi’s staff are well-trained by professional Japanese trainers that are experts in the latest techniques and designs. 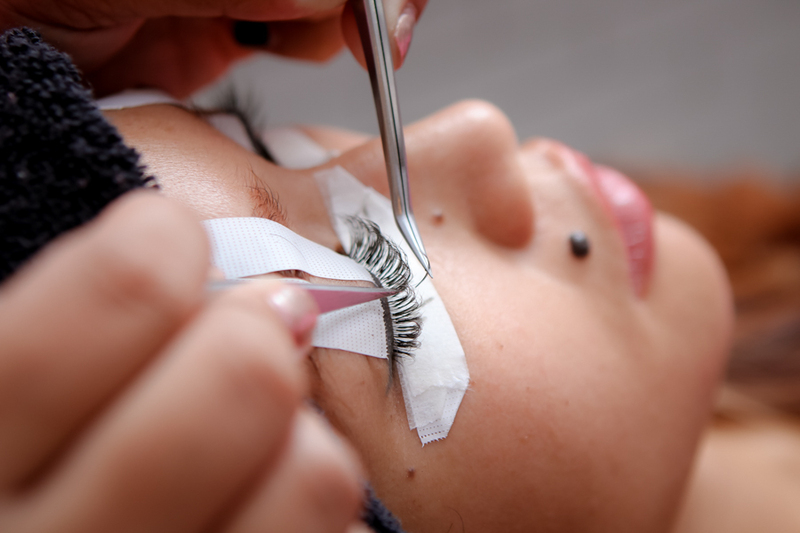 Their services include eyelash extensions that vary in length, thicknesses, styles, and materials that use only the highest quality glue from Japan for a pain-free extension. In Ayumi, they only use 100% sable mink hair for a light and natural looking lashes. One of their featured lashes is the 5D Lash Extensions, which uses 250 to 300 lashes per eye with lengths ranging from 9mm to 14mm depending on your liking. For nail services, they have nail art and hair extension packages you can book to pamper your hands. They use gel polish, stones, and nail decals for special designs such as the Titanium & Diamond Gel Polish, which is the first of its kind in the Philippines. Now located in the northern part of the metro, this 10th branch of Ayumi is as sophisticated and chic as their quality products. 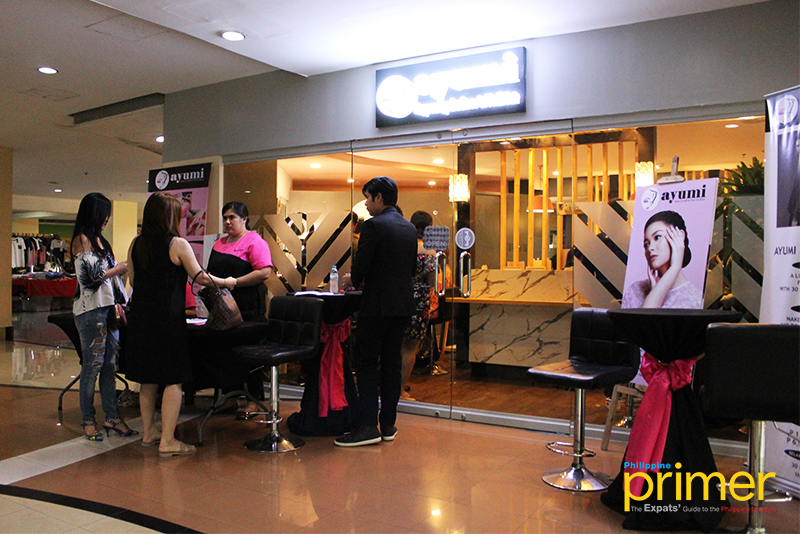 Drop by this elegant salon with your girl besties for a relaxing weekend! Business hours: Mondays to Fridays from a.m. to 9 p.m.